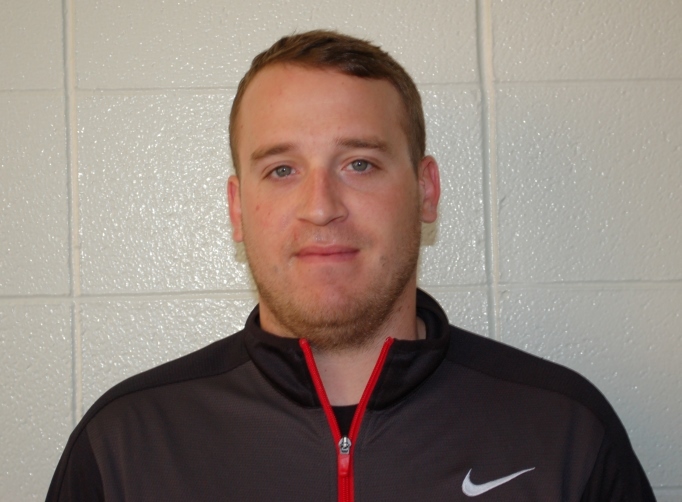 St. Laurence High School is pleased to announce the hiring of Kyle Boekeloo as the head varsity girls soccer coach. In addition to his duties as a coach, he will be a math teacher at St. Laurence. Boekeloo becomes the first girls soccer coach in St. Laurence history. He comes from St. Joseph High School, where he was a soccer coach for both the boys and girls teams. Boekeloo had a decorated time as coach at St. Joseph, helping lead the boys team to a second place finish in state in 2014, along with winning the school’s first girls soccer Regional Championship in 2015. As a player, Boekeloo was named an All-American after his senior season at Dominican University. He helped lead the team to a Division III Final Four appearance in 2009 and was a captain during his junior and senior seasons. Soccer players entering 5th through 8th grade can meet Coach Boekeloo for the first time at our soccer summer camp from July 10-13. The coed camp will also be run by boys soccer coach Matt Prunckle. Parents can find more information at www.stlaurence.com/summercamps2017.